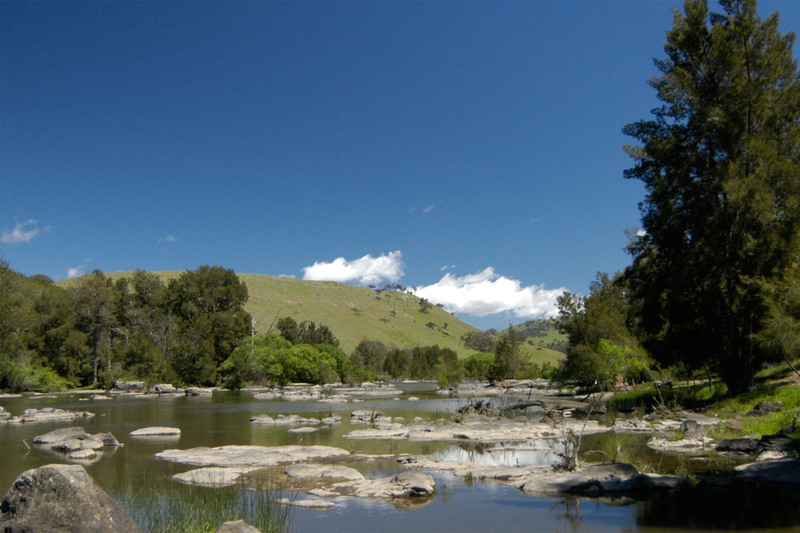 The Riverview Group is a shareholder and the development manager of a proposed shopping centre in Wodonga. The three hectare site is situated in Wodonga’s central business district bounded by Hovell Street, High Street, South Street and Elgin Boulevard. 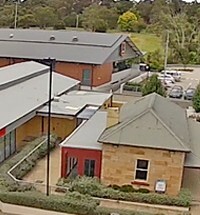 Planning approval for the development of a 25,000m² shopping centre was received from Wodonga City Council in late 2010. The centre will comprise two full-line supermarkets each of 4,200m², a Discount Department Store of 6,500m², mini-majors and speciality stores. The Riverview Group is in the process of finalising the stage 1 plans and working through major tenant’s pre-commitments. Construction is planned to commence in the second quarter of 2014.